I will help buyers to Manually input the data from Scanned Pdf pages to MS word or MS excel Spreadsheet with Accuracy and Quality of work Assured. This offer is to Manually input the data from Scanned PDF Pages to MS Excel or MS word Spreadsheet for ( 70 Pages). Kindly Message for further communication please. Kindly give me sample of Scanned Pdf or image. Welcome to My Profile. 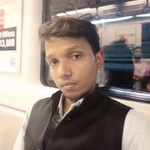 My Name is Sanjeet Kumar and I am a professional freelancer. I am an expert in Data Entry, Data Mining, MS Word, MS Excel, MS PowerPoint, PDF conversion, PDF Fillable form, and also having typing speed( 40 wps). 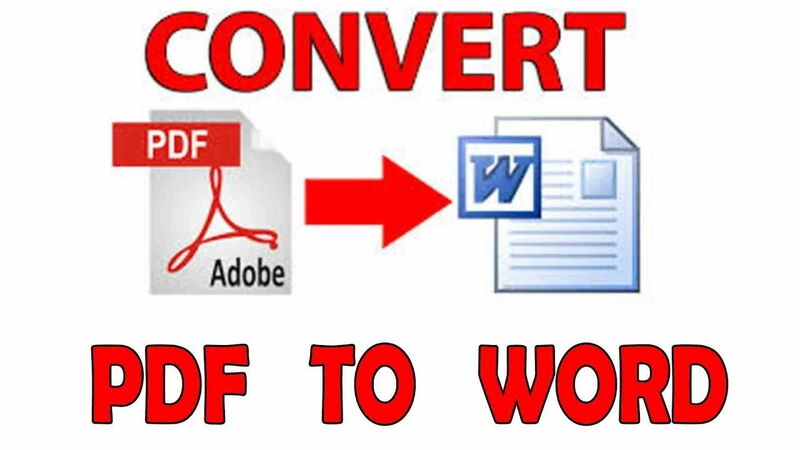 I will move text from PDF to MS word editable with proper format and I will format exactly like attached PDF. I Believe in working hard to achieve Quality work and I will go beyond the extra mile to ensure your satisfaction. I have 4-year experience in data entry field.